Celebrating National Piercing Day 2015 at Almost Famous! 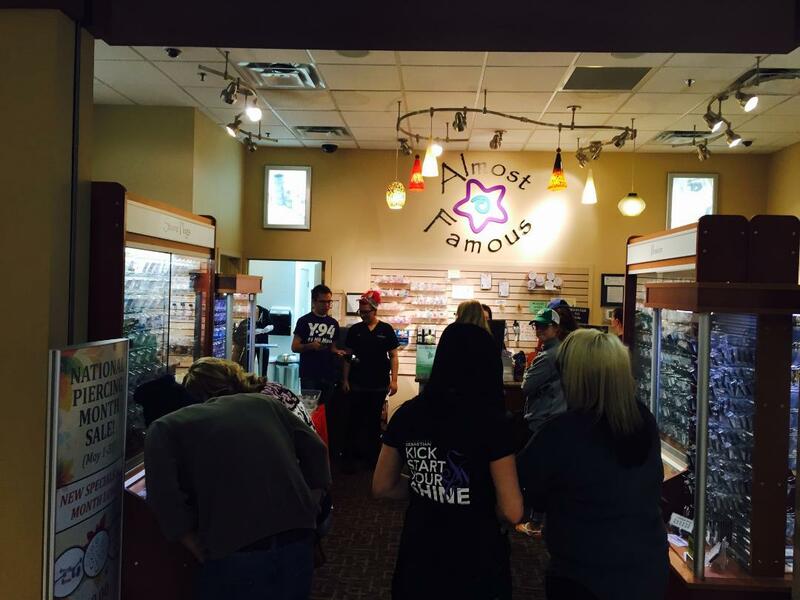 On May 16, Almost Famous decided to celebrate National Piercing Day with basic piercings for $16 and $10 dermals! So many people came in to get their nose, eyebrow, tongue, lip or bellybutton done for a crazy good price. Thank you to the hundreds of guys and girls who came out to get pierced! 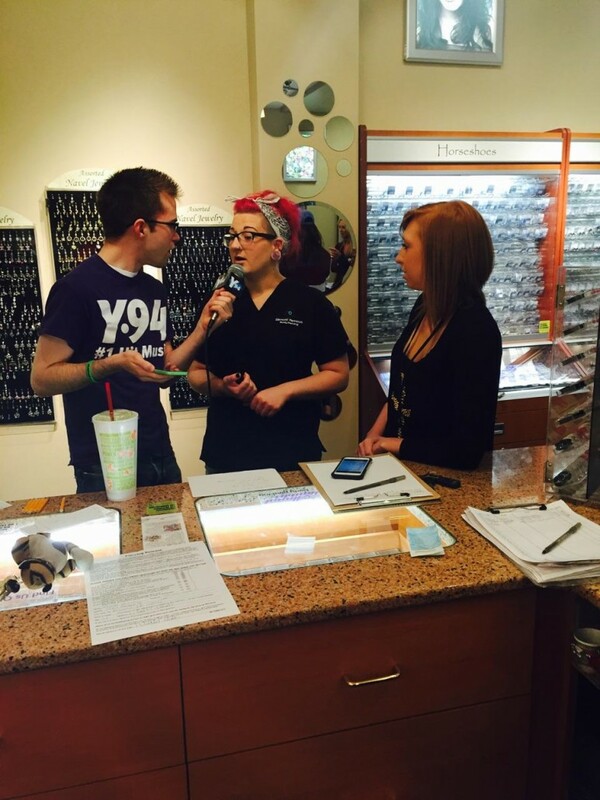 Shay is on the air with Adam and Amy from the Y-94 Morning Playhouse! Amy decides to get a piercing from Shay on National piercing day at Almost Famous, AND she’s letting her fans vote for what type of jewelry she gets pierced with! 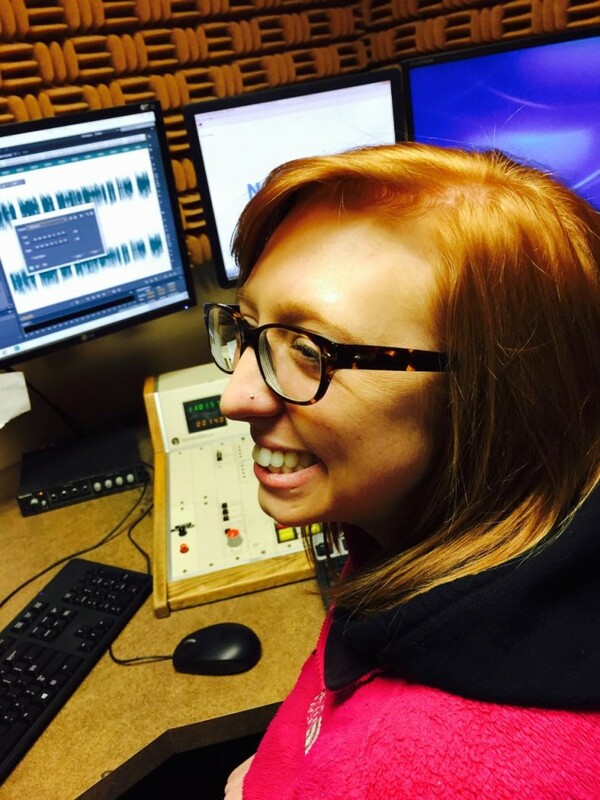 Amy got pierced on national piercing day, and she’s showing it off in the booth! Thanks for getting pierced at Almost Famous, Amy! !